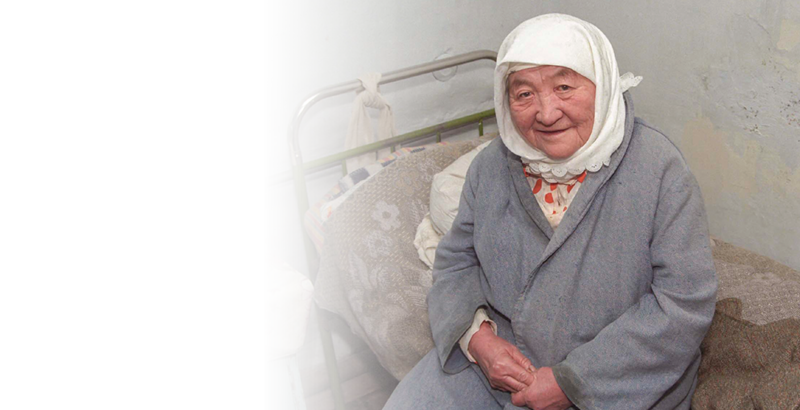 SGA helps the forgotten of Russia, the former Soviet countries of Eastern Europe, and Central Asia by caring for the physical needs of the poor, distressed, and dispirited. Our ministries not only provide vital life essentials, they also help open the door for missionary pastors and other church workers to share the life-changing Gospel of Jesus Christ. 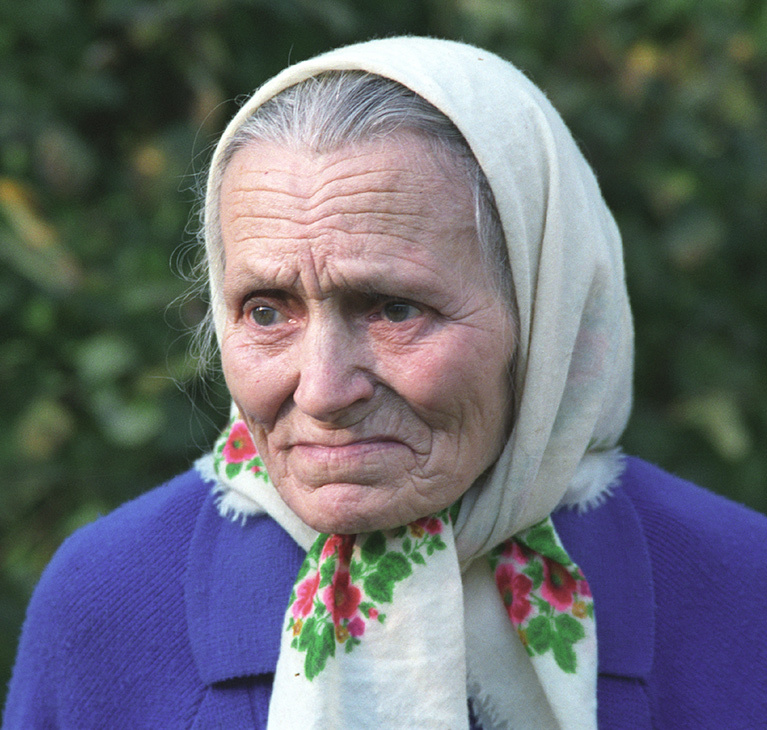 The hurting and forgotten of Russia, the former Soviet countries of Eastern Europe, and Central Asia are often spiritually lost, physically distressed, and in need of the life-changing Gospel. Unemployment and poverty are rampant in many regions, and day-to-day survival is a constant struggle. The faithful evangelical churches SGA serves strive to follow the example of the Lord Jesus in demonstrating His compassion by word and deed. The support of SGA partners helps missionary pastors reach out to needy families with clothing, footwear, and distribution of staple food items—all the while pointing to the loving provision of our great God and Father. The church of the Lord Jesus … working as one to be His hands and feet, reaching out in His compassion. As more and more come to know Him as Savior and Lord, they discover their spiritual shackles broken, their physical needs met, and their lives eternally transformed by His saving power. And then—as part of God’s forever family—they themselves reach out to others to share the Good News of what God has done for them. Help change young lives of unwanted, broken children and give them hope and a future.